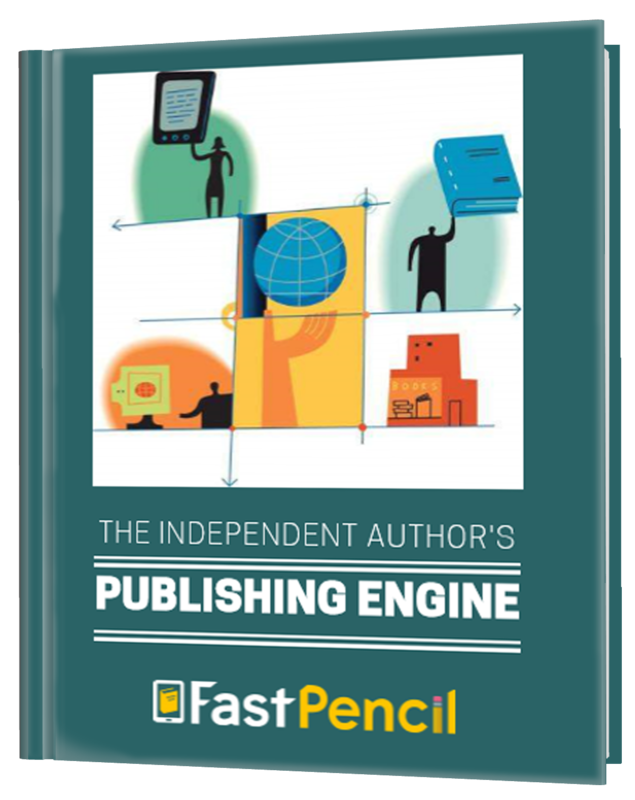 Mid-sized/Large Publishers, Printers, Service and Content Providers and Fortune 500 companies can leverage the power of the FastPencil platform to increase customer loyalty, create new revenue streams, reduce costs and increase speed-to-market. Book publishers can now generate revenue from manuscripts that in the past were thrown to the slush pile! 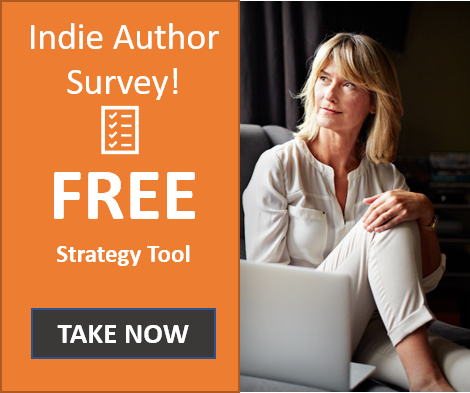 Use our powerful self-publishing tools to convert your internal or user generated content into print-ready or eBook formats and immediately improve your bottom line. All of this translates to new value for your customers, increasing their loyalty while generating additional revenue streams. Set up your publishing business branded as your own! Deliver our powerful publishing system to your customers with your own company brand and logo. Choose which features and options fit your needs and the needs of your customers. Inquire about our managed services option where we operate the service for you while you increase incremental revenue and profits. No matter what size enterprise or level of customization, FastPencil’s platform is scalable, secure and able to meet the needs of any enterprise. 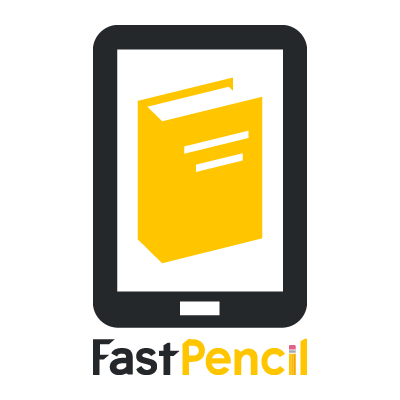 E-mail us at licensing@fastpencil.com or Schedule a call by clicking “Schedule Now” above. Click this button and schedule an introductory call with one of our staff.